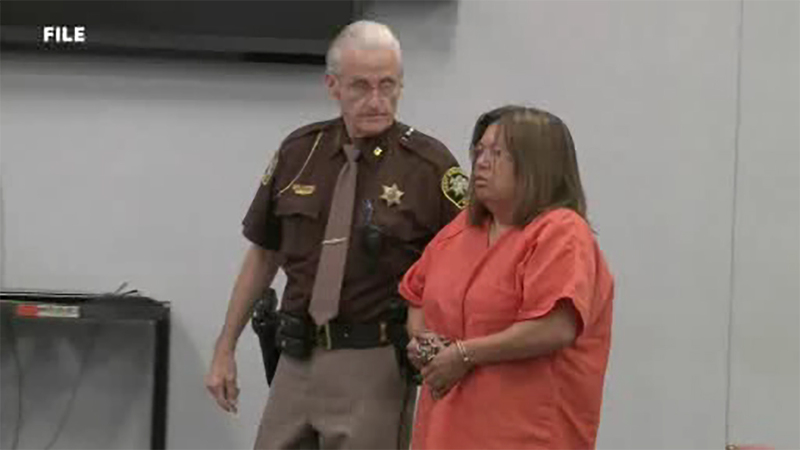 The Newaygo County jury deliberated about eight hours before finding 49-year-old Glenna Duram guilty Wednesday of killing 46-year-old Martin Duram. He was shot five times in May 2015. Glenna Duram suffered a head wound in what prosecutors said was a suicide attempt, but survived.